The new Chimera has been designed for maximum ‘speech intelligibility’ and tonal accuracy. To achieve a good match to the new Apollo speakers and compliment the audiophile grade crossover components, we have developed a special bass driver. The result is an exremely compact speaker that will fit almost anywhere. This combination lowers the noise floor and increases dynamic range, helping to capture and clarify the most elaborate, demanding multi-layered soundtracks. 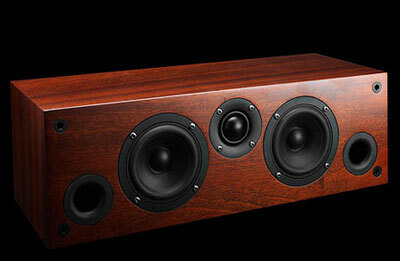 The Chimera simply melds into the home theatre sound field, creating a palpable sense of ‘being there’.